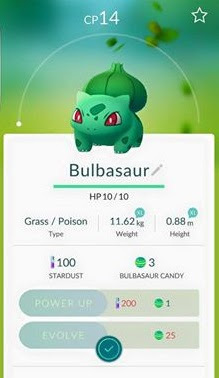 How to download, Install Pokemon GO on Android and Apple - Hello Friends looking way on How to download, Install Pokemon GO on Android and Apple game which has been already released and getting huge hits all over the world. People are enjoying the game all over the country. So if you too need to download the game and play this article is for you guys. So go through the article and checkout the ways on how to download and install Pokemon Go on Android and Apple phones. Feel free to share your views on below comments. 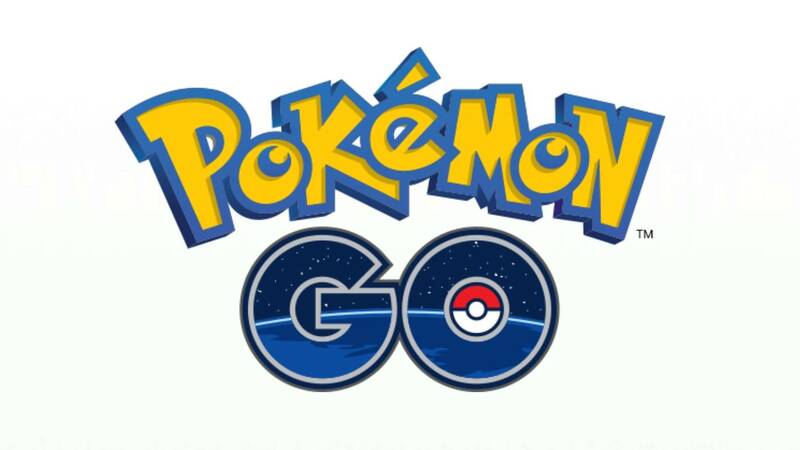 As you know Pokemon Go has been released in few countries and only those countries are eligible to play this game . Don't worry we still have the apk for you. If you really want to play the game we have a link for you from a third party website. You can just follow the steps below and install the game in your phone. First thing you need to allow your Android device to allow and run apps downloaded from other places. Make sure that now you download apps which are safe and reliable. Go to Settings - Security - Unknown Sources . Now turn the toggle to ON this. Now on your android device go to Pokemon GO APK file and tap on "Download APK" . When the warning will appear select OK and Pokemon Go will be downloaded. Once its downloaded then install it and now you are all ready to play it!!! It was a very easy and simple process for Android ussers but if you have an iPhone or another iOS device, then the process for getting Pokémon Go is slightly different. First thing you need to do is Logout of your Apple ID - The reason of doing this is because apple thinks you're in a region which can download the Pokemon Go game . So for this open settings on your iphone, tap on Apple ID and sign out. 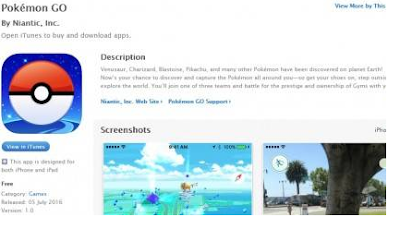 Now you need to open the App store - Search for Pokémon Go and it should appear. If it doesn't choose a free app to download and select 'Create new Apple ID'. Iphone users need to go through the process of creating an Apple ID and select 'None' in the Billing menu and add a US, New Zealand or Australian address. Google can come in handy here if you need to search for an address. Now you are all set to download and install pokemon Go game for your Iphone. Once the Pokemon Go game is availabe in your region you may sign back to your Apple ID and you need to download the new game again.